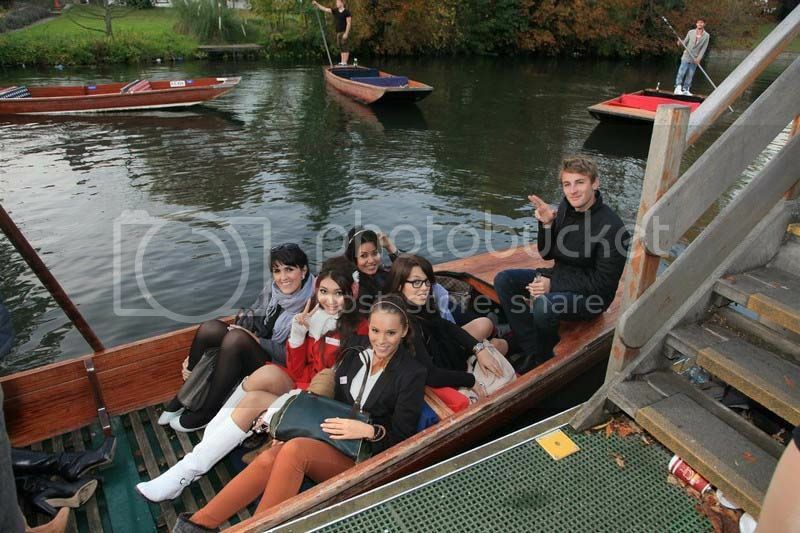 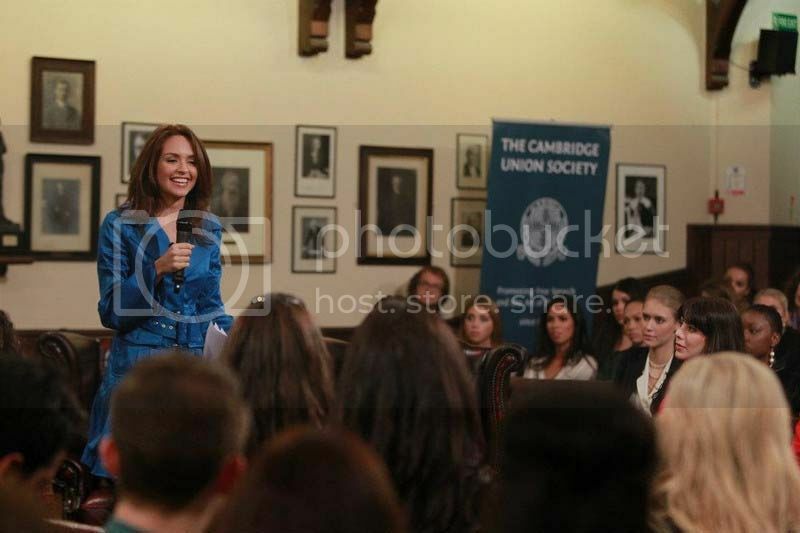 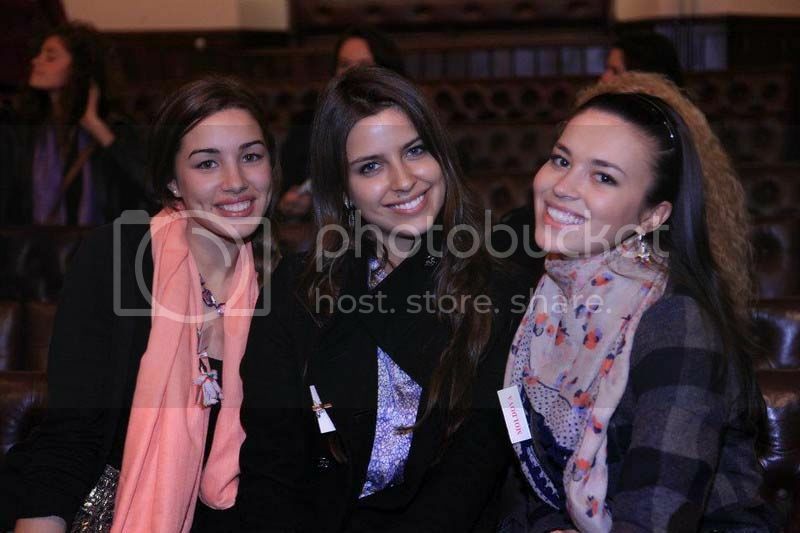 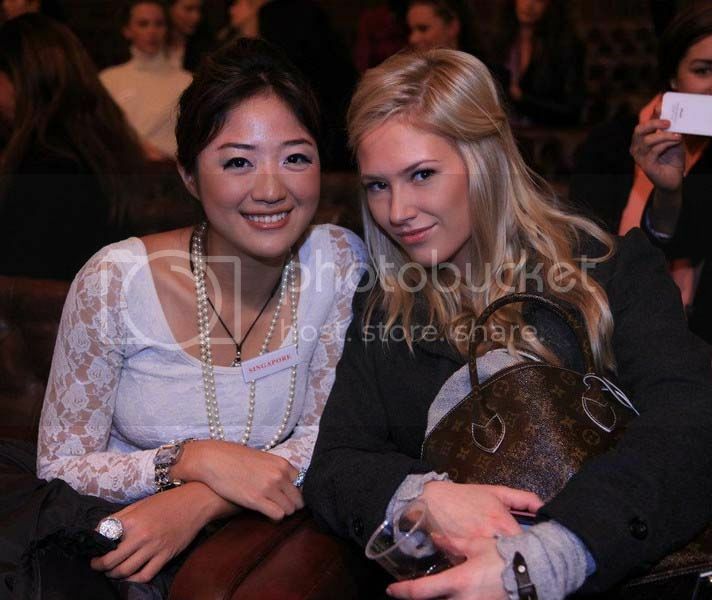 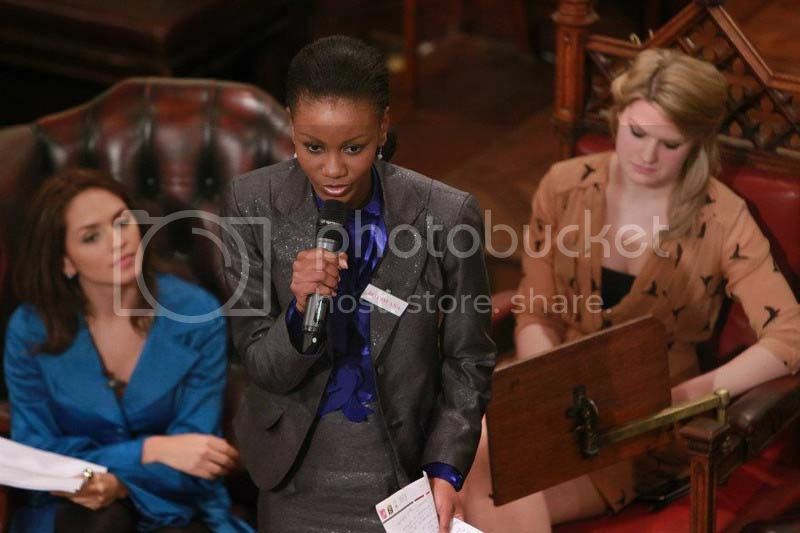 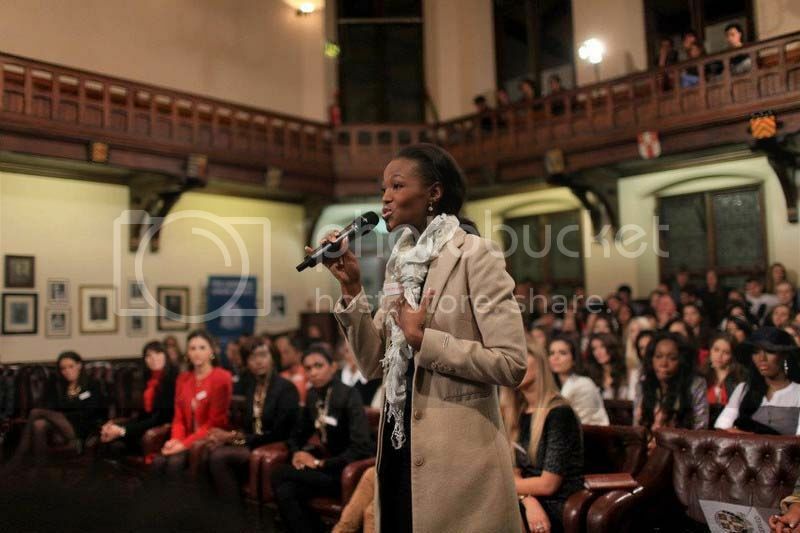 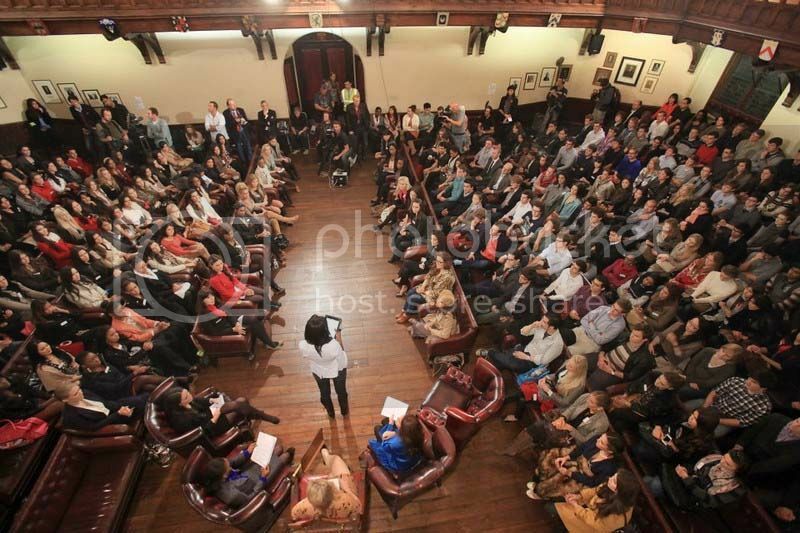 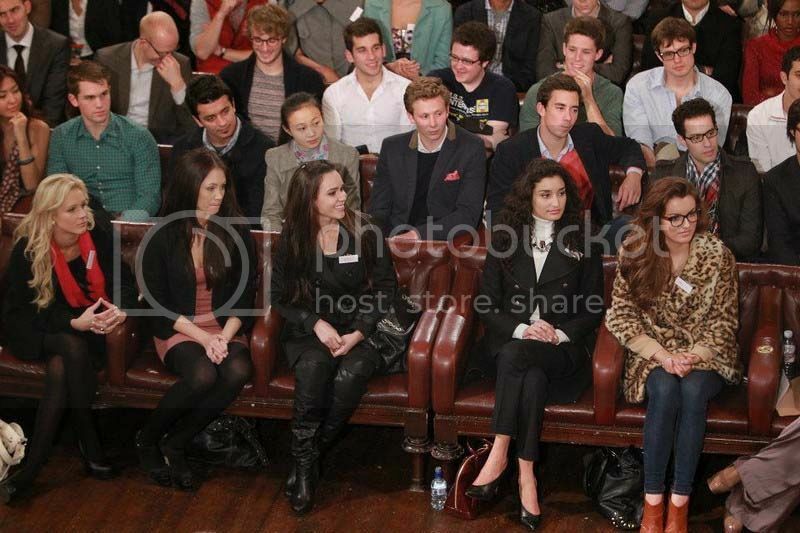 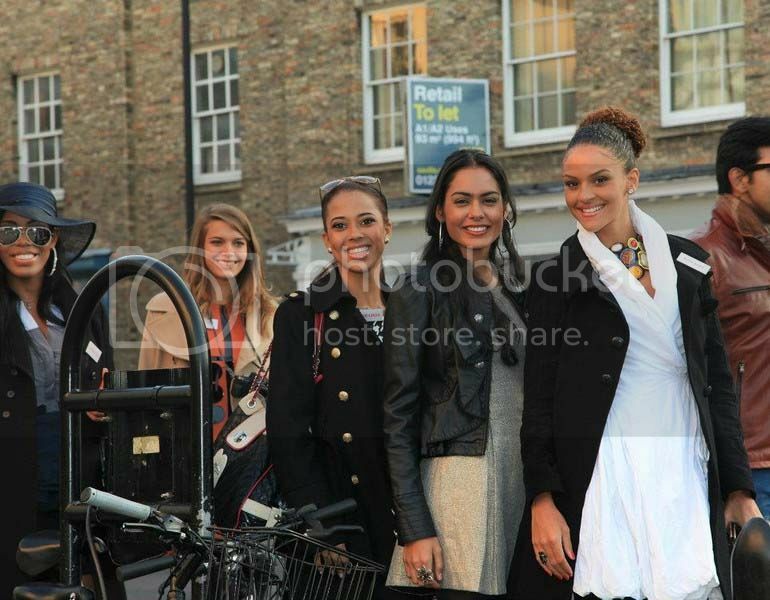 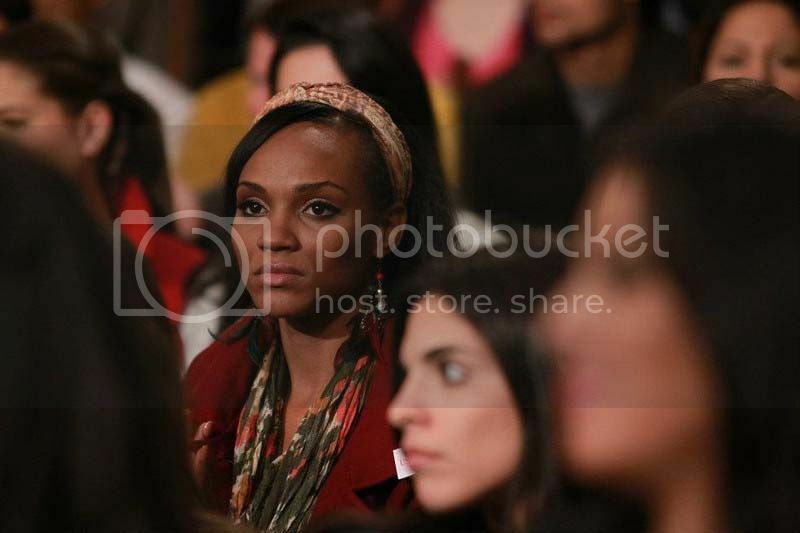 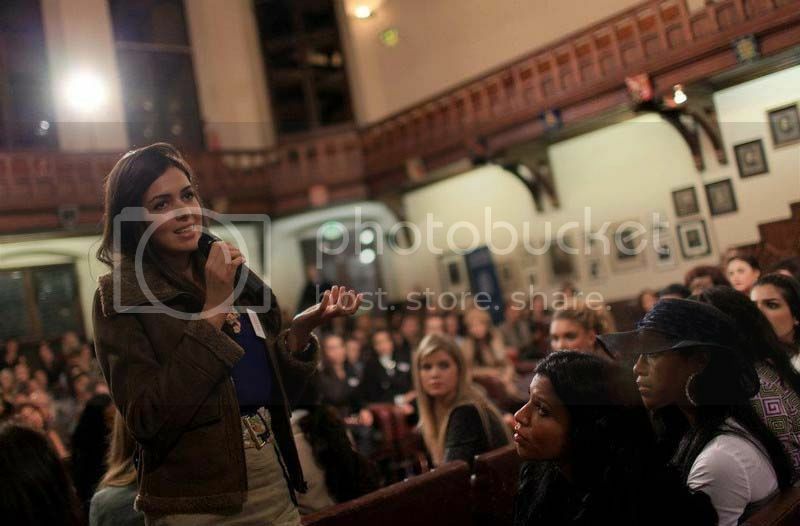 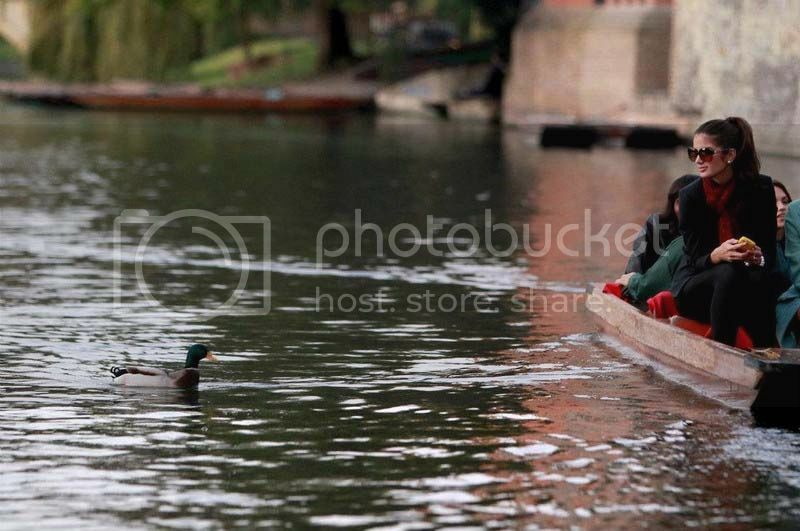 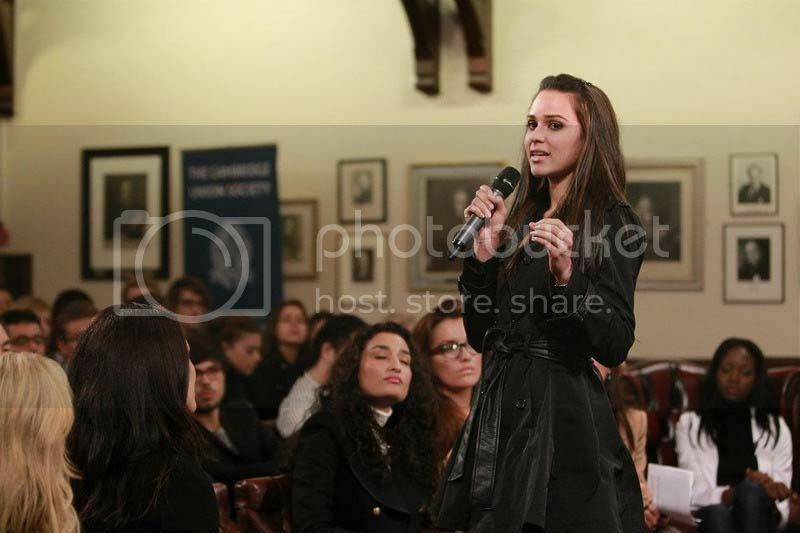 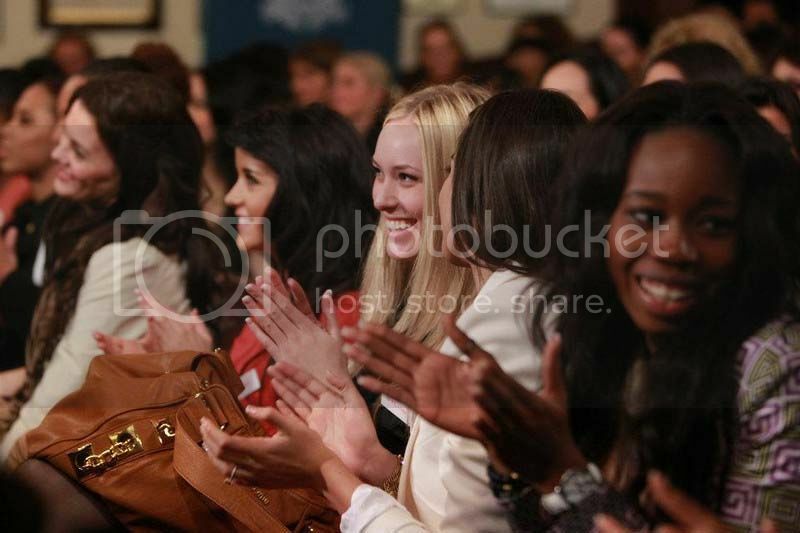 Miss World 2011 contestants visited the Cambridge University last October 28 where they participated in debates. 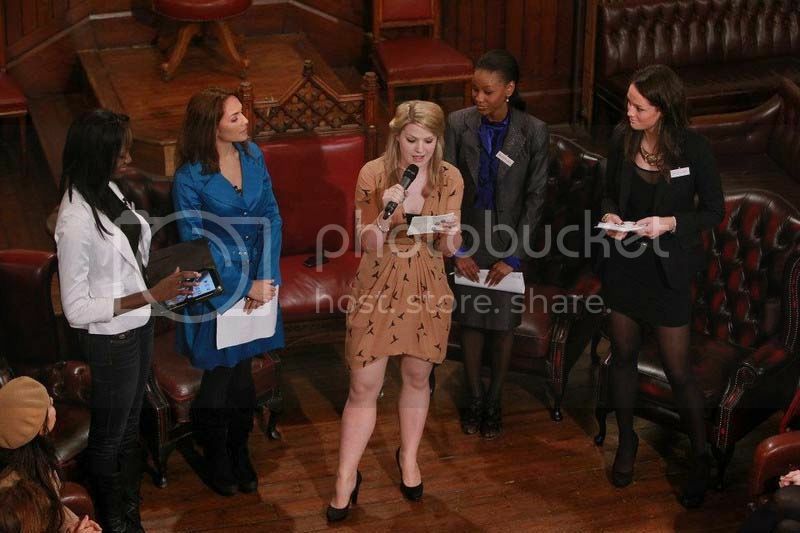 The delegates from Botswana, Puerto Rico, Scotland, and Zimbabwe presented their Beauty with a Purpose projects. 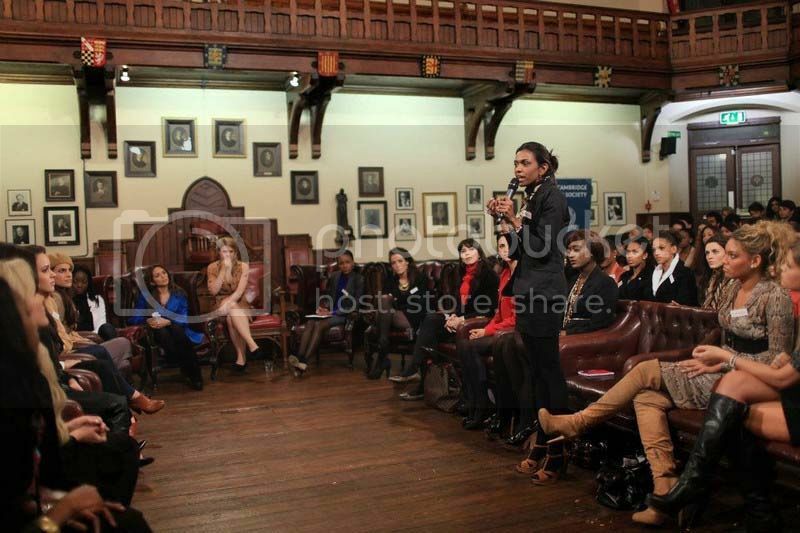 While Misses Spain, South Africa, Namibia, Liberia, Ireland, Paraguay, India, Nigeria, Botswana, Australia, England, Dominican Republic, New Zealand, Sierra Leone, Mauritius, Belgium, Panama, St Barthelemy, and China PR spoke about issues surrounding social responsibility and more. 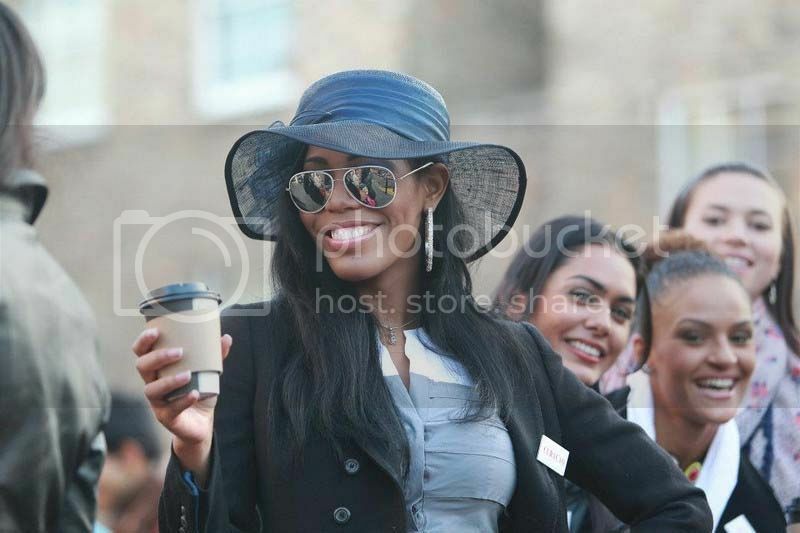 Once again Miss World showed that it goes much beyond a superficial beauty contest: Beauty With a Purpose makes the difference in the lives of thousands of people around the world.